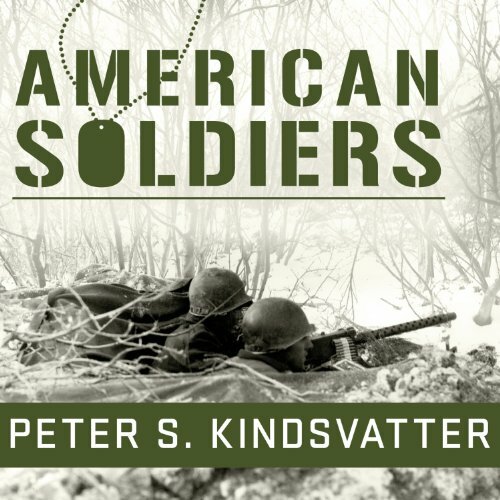 Showing results by author "Peter S. Kindsvatter"
Some warriors are drawn to the thrill of combat and find it the defining moment of their lives. Others fall victim to fear, exhaustion, impaired reasoning, and despair. This was certainly true for twentieth-century American ground troops. Whether embracing or being demoralized by war, these men risked their lives for causes larger than themselves with no promise of safe return.